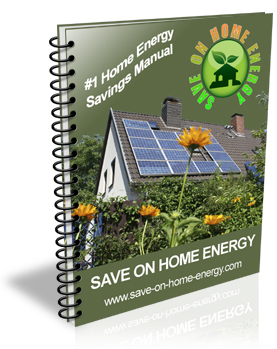 Revealed:Learn the Untold Secrets "They" don't want you to know! Currently, the economic situation has us all looking for ways to save money. On top of that, addressing environmental issues just cannot be "put off" any longer. We have to take action now on both of these fronts. So, is it possible to save money, lower our energy costs, AND clean up the environment at the same time? The answer is YES. In fact, an exciting window of opportunity is available right now. Written by American Peter Lindemann. who has over 35 years of experience with advanced energy solutions and runs one of the most popular alternative energy websites in the world. If the Americans can do it then it is about time us Europeans started to save money.